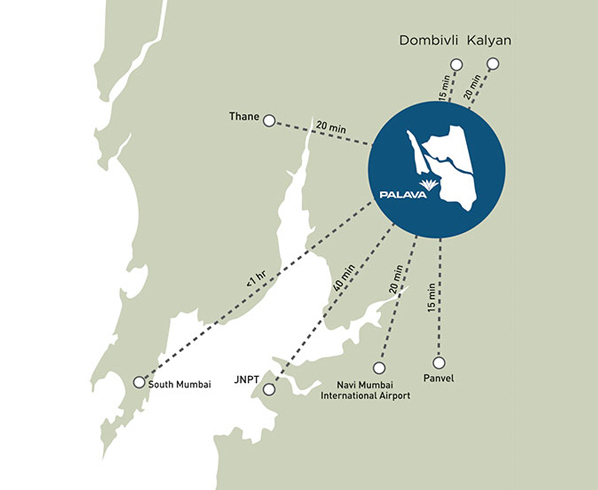 Mumbai is a beautiful city in the state of Maharashtra that is filled with modern-day living and eternal bliss! The real estate market in Mumbai is booming today and has a lot to offer. 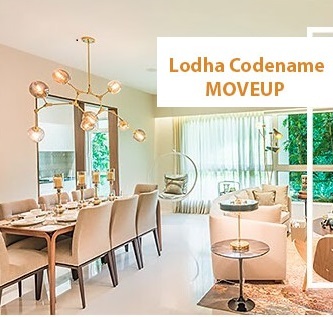 Codename Riverside is a new residential undertaking in Mumbai by Lodha Group that focuses on luxury and comfort of the highest level and nothing short of it! 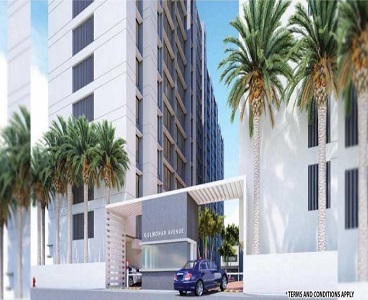 Extended over 4,500 acres, this development contains elite towers of 18 floors that offer magnificent variants of 1BHK, 2BHK as well as 3BHK luxury apartments that are designed to perfection! With apartment carpet area sizes starting from 441 sq. ft. and going up to an amazing 845 sq. ft., enjoy exclusive luxury space that will meet all your needs and requirements. Codename Riverside Mumbai is a well-endowed residential development that blooms with immense luxury and comfort that you have always desired! The apartments are well-spaced and contain high-quality marble flooring, luxury fittings and fixtures, modern kitchens with stainless steel sinks and granite counters, decorative doors, large balconies and windows providing mesmerising landscape views of lush greens, AC’s in all bedrooms, high-quality electrical sockets located perfectly for easy access, hi-tech safety features, intercom facility and the list goes on. This development also offers an exclusive range of world-class external amenities that will always keep you active, healthy and entertained each day! 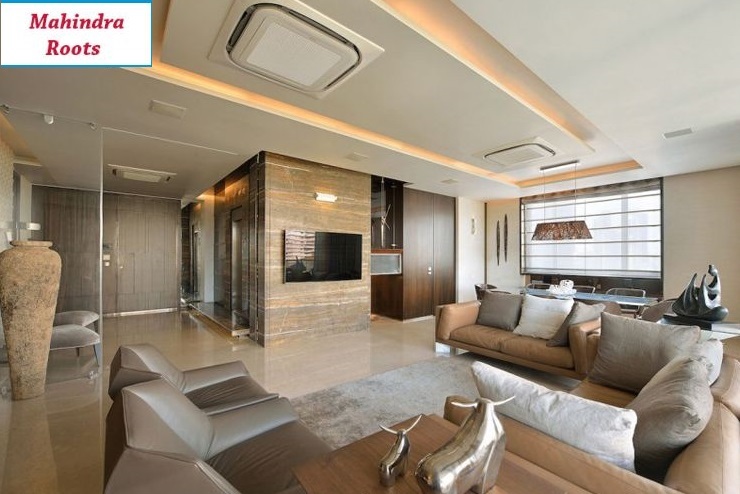 The external amenities include a splendid clubhouse for recreation, 15,000 sq. ft. central courtyard, lavish walkways, multiple sports facilities and a play-zone for your kids, fancy sit-outs for you to spend time with your loved ones, Gurudwara & Jain Temple, River Swale Park, beautiful open space with a number of trees for you to enjoy the beauty of nature and always feel free, massive mall of 4 lakh sq. ft. with a multiplex, high-street retail stores, art and cultural centre, well-planned car parking, dedicated shuttle bus, 4-Tier security and so much more. There is something special for you and every member of your family at this mega development! Located at Palava in Mumbai, Codename Riverside Palava offers easy access to a number of your daily and emergency locations, providing a life of convenience that will simply delight you! Places like schools, colleges, institutes, medical centres, hospitals, banks, ATMs, cafes, restaurants, multiplexes, clubs, lounges, malls, shopping centres, supermarkets/hypermarkets, general stores, highways, public transport and a lot more can be accessed in the shortest amount of time possible. No place is too hard to find when residing at this fabulous development! 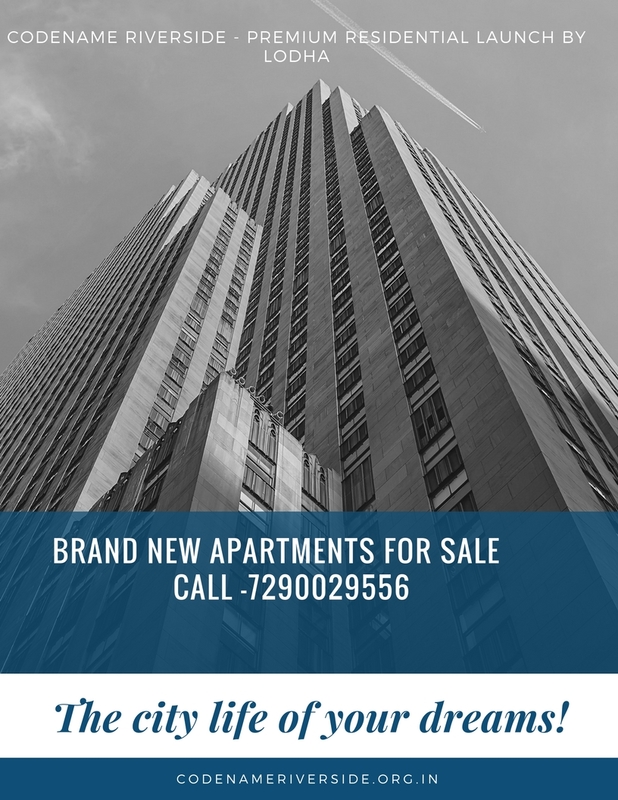 Starting at an amazing price of Rs.38 lakhs and moving up to Rs.75 lakhs, the apartments at this development are high on features, but low on cost! You can conveniently pick the perfect apartment that suits your taste without worrying about a heavy load on your pocket. There are multiple payment plans that you can conveniently choose from along with beautiful home loans at decent interest rates, NRI services, extended customer support and so much more for a hassle-free purchase that will be loved for generations to come. Book your apartment today and enter a new world of luxury that will simply blow your mind! Select residences next to natural river. All are 18 storeys tower. Near 100 acres of forest Greens. Close to India's no 1 school, total of 20 schools. Near to lake front plaza, similar to Powai lake. Centre for arts and culture. Close to 100 Acres of commercial space. Intelligently designed 1, 2 and 3 bed residences with luxury finishes. Air- conditioning in all bedrooms. 15000 sq.ft.central Courtyard between every cluster. A/C fitted in every bedroom. Marbital flooring in all rooms.